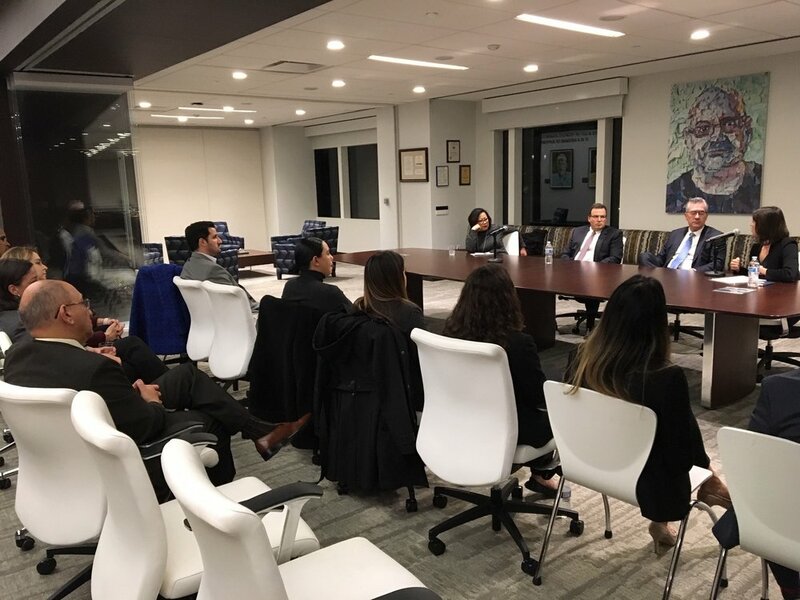 Join the Philadelphia Lawyer Chapter of the American Constitution Society for a discussion with Philadelphia District Attorney Larry Krasner on his efforts to institute significant criminal justice reform in the prosecutorial system. 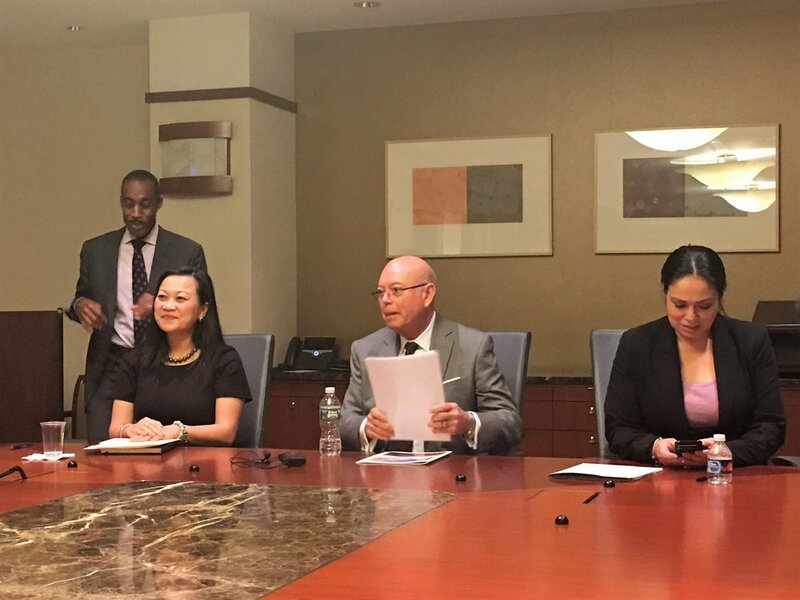 We will discuss local efforts as well as how they can be replicated on a wider scale. 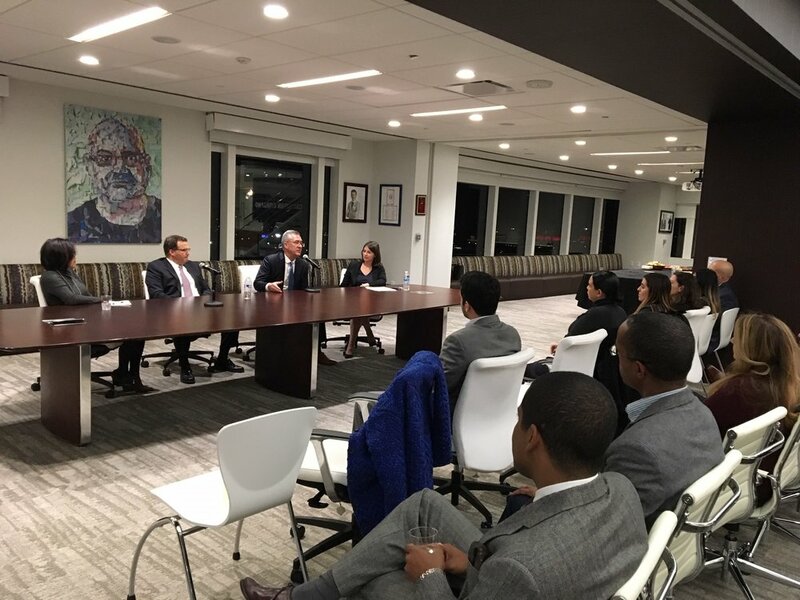 Thanks to everyone who came out to our fantastic panel event "Navigating Your Career as a Diverse Attorney: What's Next?". 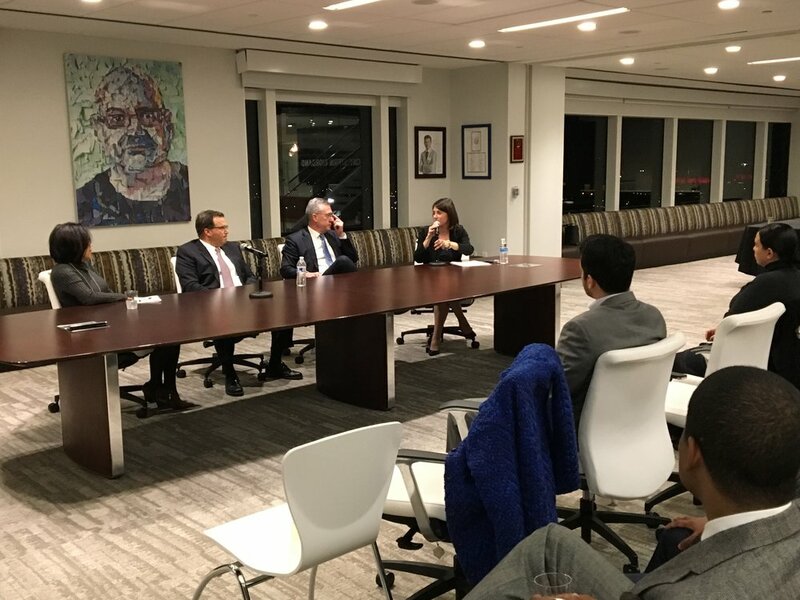 Special thanks to our co-sponsor PECO, an Exelon Company, and our host Blank Rome LLP. 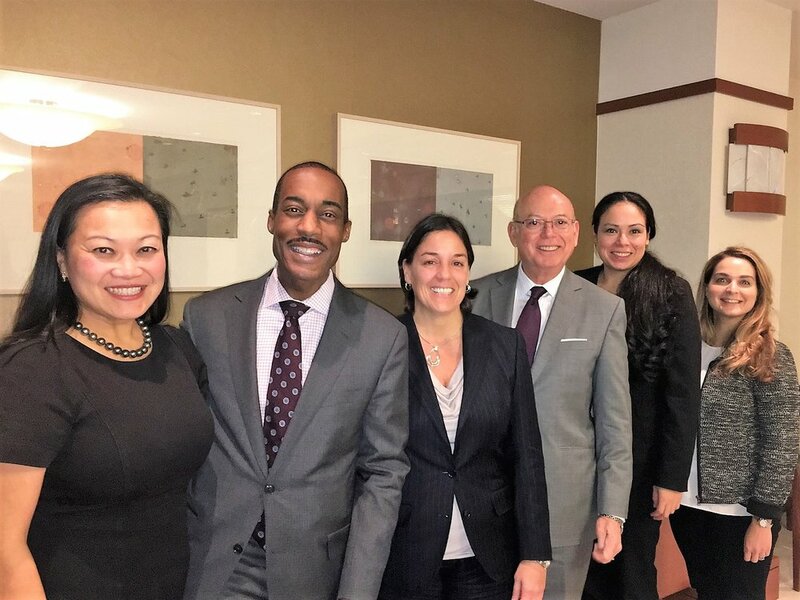 We also thank our esteemed panelists Romulo Diaz, Sophia Lee, Diana Cortes, our City Solicitor Marcel Pratt, and Moderator Tony Gay. 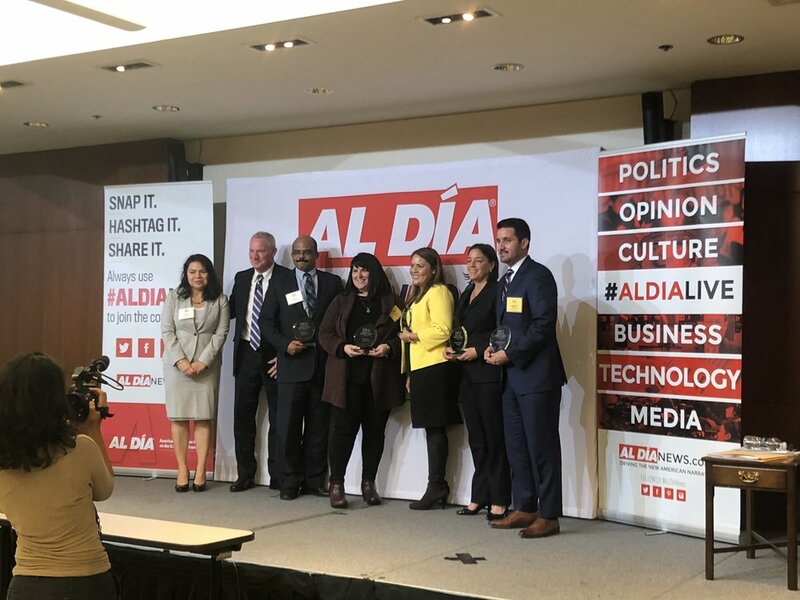 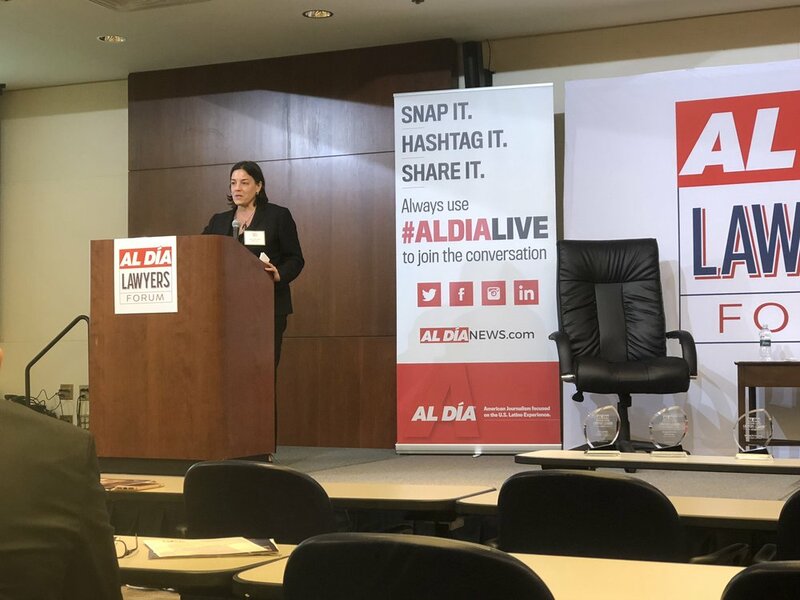 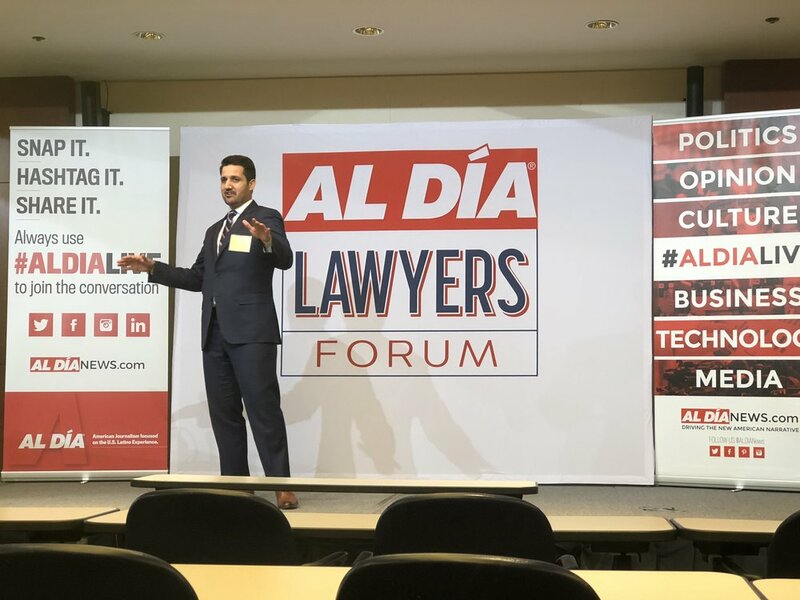 Congratulations to HBA of PA board members James Faunes and Brenda Marrero on being recognized as emerging latino lawyers at the Al Dia Lawyers Forum!